VA approved condo on the Destin Harbor! Be sure and have your agent send you the Matterport 3D tour. 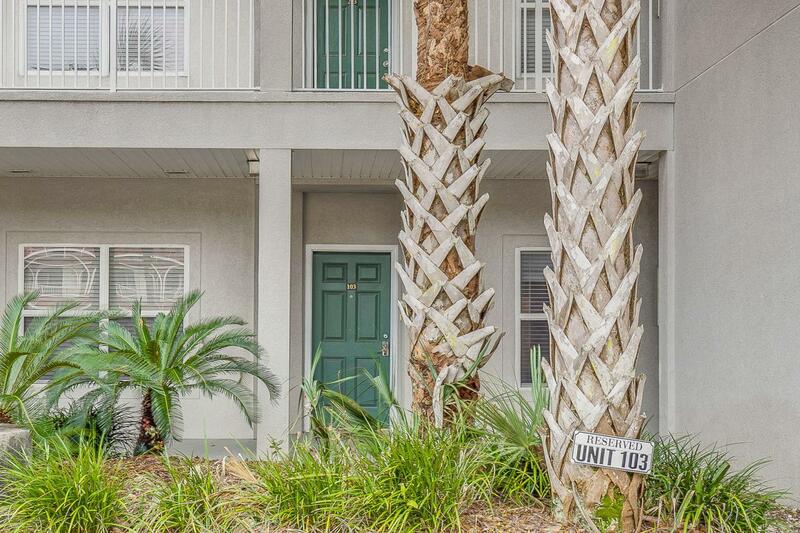 This ground floor condo located along the Destin Harbor has spectacular views of the water! 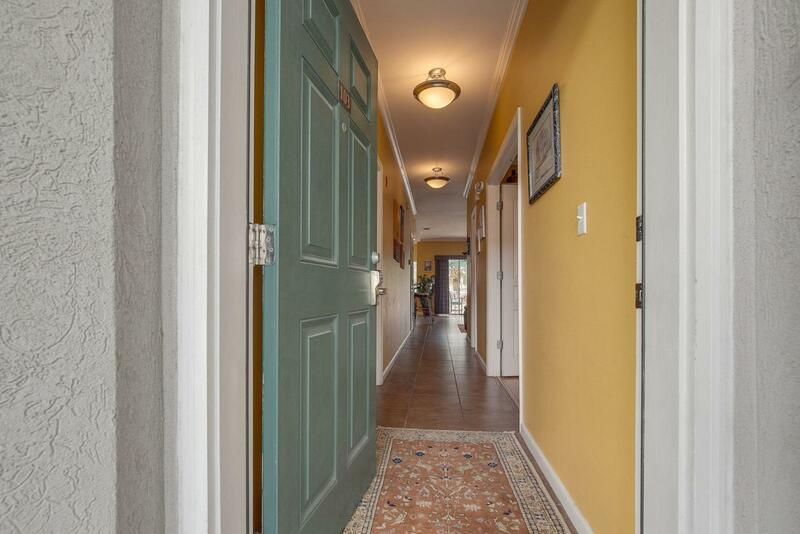 Here you are a 5 minute walk to fishing boats, shops, restaurants and water activities .enjoy the safety and comfort of a gated complex with a community swimming pool overlooking the harbor. This unit has been tastefully upgraded and it shows. 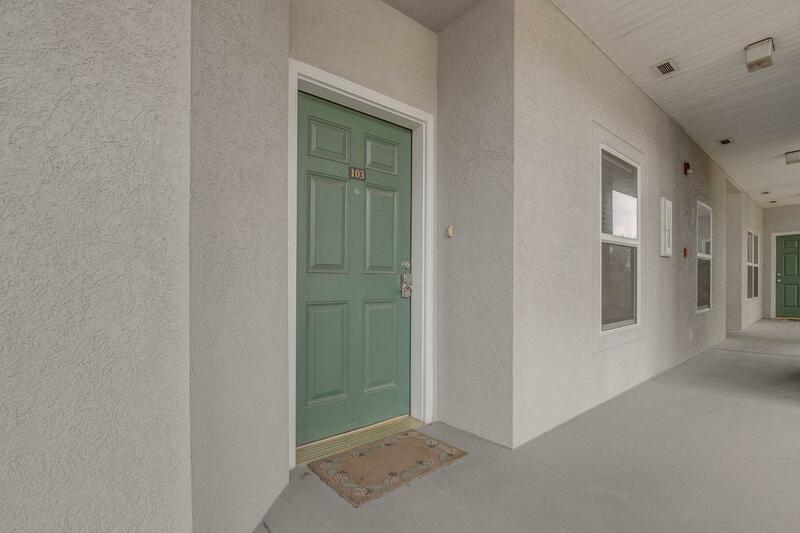 From the moment you enter through the front door notice the detail the seller as added such as the tasteful mix of 20'' porcelain tile and exotic hardwood flooring throughout. The master bedroom is quite spacious and even has a very large walk-in closet. The master bath features a double vanity, walk-in shower, as well as large soaking tub. The additionalbedroom has a built-in Murphy bed allowing maximum use of the space. The living room, kitchen, and dining room all have a great view of the harbor. Speaking of the kitchen, it is sure to please the chef in the family with its abundance of solid surface counter space and stainless steel appliances. Don't forget to peek in the pantry! 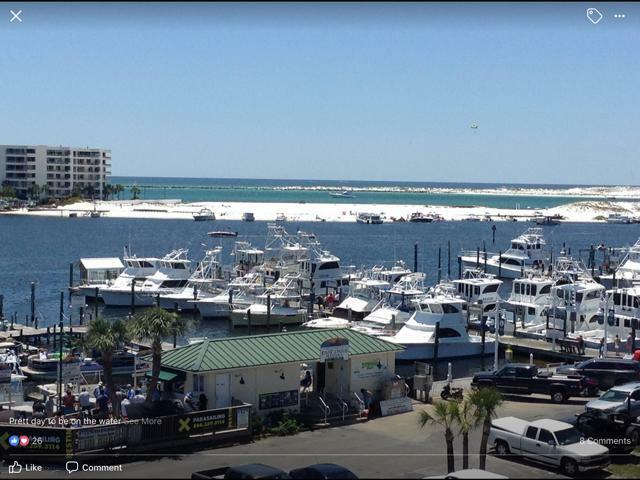 From your covered patio you can watch the fishing fleet unload their catch of the day. Each unit has it's own climate controlled storage located in office area, and a reserved parking place directly in front of unit. There is an onsite Property manager who owns in the community. He ensures that the community runs smoothly and addresses all issues quickly. This property is a rare occurrence so call today for your private tour before someone snags it away!